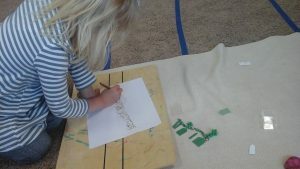 This week, we learned all about Asia! We learned that in Japan, baseball is becoming a popular sport! We also learned that in India children often take automated rickshaws to school, which is a very small car, almost like a golf cart. We also learned that in China, they make rice cakes called nian-gao! 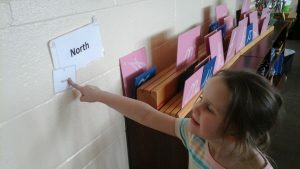 We also visited some of the countries we are representing using Google Earth! 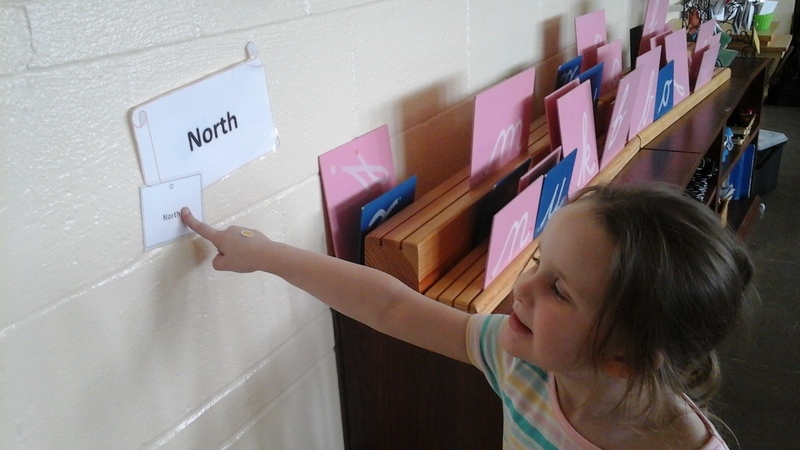 Working on learning the Cardinal Directions by matching the labels to the signs hanging up in the classroom! 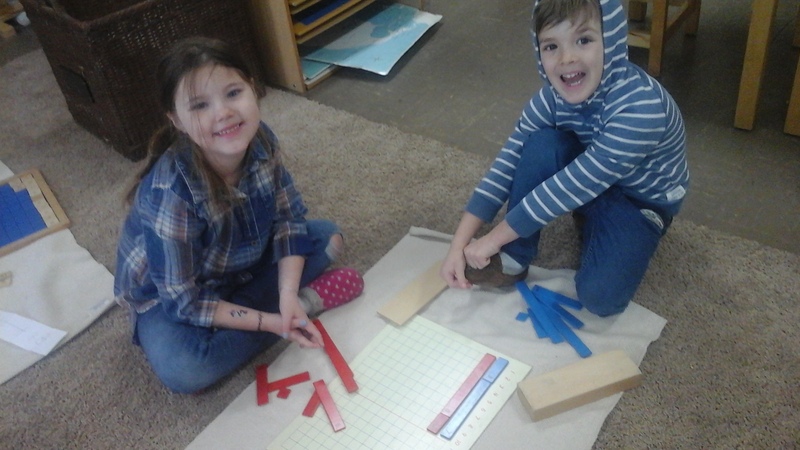 Working on the Addition Strip Board! This material is a more concrete way for the child to practice their addition facts! This sweet girl is practicing counting by 2’s and drawing her own 2 Bead Chain!